What we have here is something special! This 2015 VW Passat TSI SE is an absolutely beautiful car. It is everything you would expect out of a premium German engineered automobile! This vehicle was a 2015 IIHS TOP safety pick! This particualr car has very low mileagle for its age coming in at 57% less miles than similarly aged vehicles. 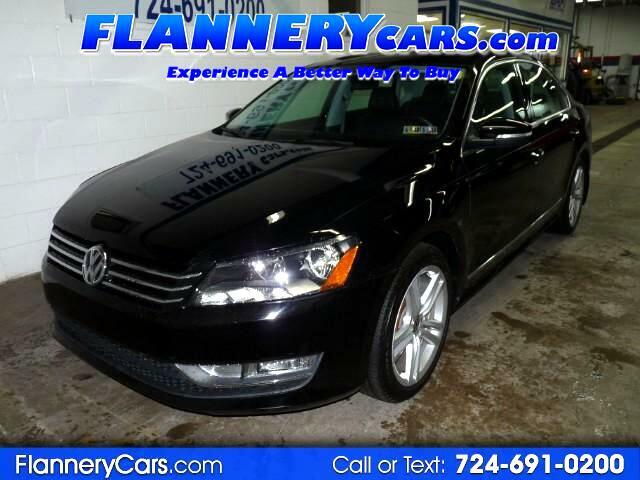 This Passat is very sporty while still maintaining a fuel efficient 28 combined MPG (24 city/35 highway). It comes with tons other features such as: sunroof, bluetooth hands free capabilities, heated seats, and multiple driving modes. Like I said this is something special because you get all of that for a very good price!! Please stop in today and take home your new 2015 VW Passat TSI SE.